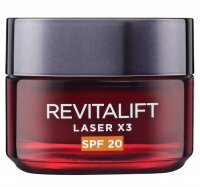 REVITALIFT LASER X3 by L'Oréal. 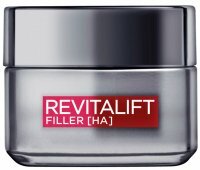 Regenerating Serum for mature skin. Contains LHA and Ceramide Pro, which narrows pores and evens the color. 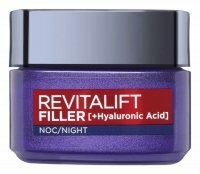 Innovative formula was also enriched with 3% hyaluronic acid Xylane-Pro ™. The product penetrates into the dermal layer, strengthens the fibers and smooths the surface, and restores the density and reduces wrinkles. Placed in a an elegant packing with a pump, which facilitates the application. Directions for use Apply in the morning or evening before or after applying cream. i like this product . 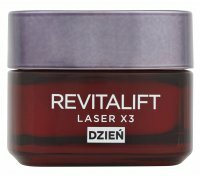 Exelent product, I have already purchased this serum several times, highly recomended!